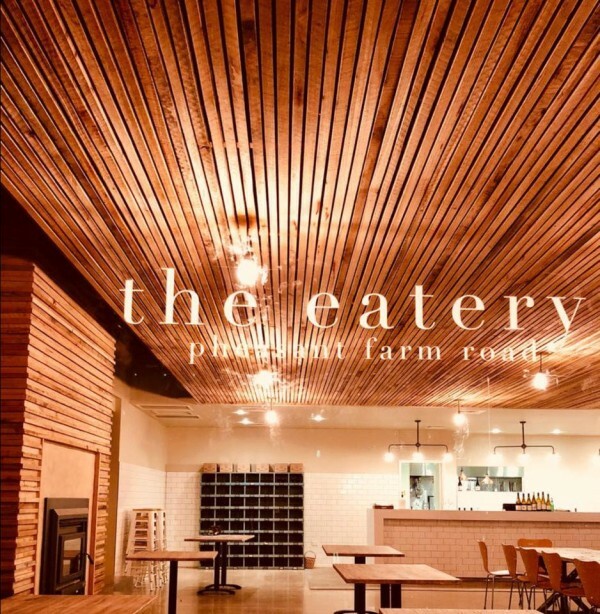 Provenance Barossa congratulates the Beer Family on the opening of The Farm Eatery & Experience Centre. We wish you great success with your latest endeavour - another fabulous offering from the Barossa. Next time you are visiting Provenance Barossa be sure to pop in and say hi to Elli and the team.